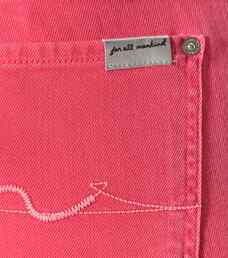 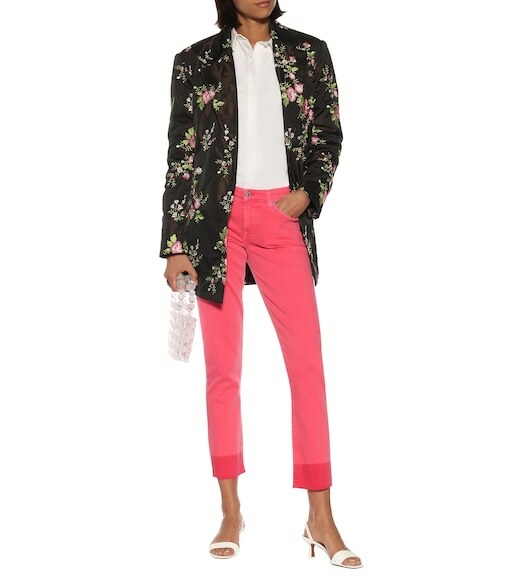 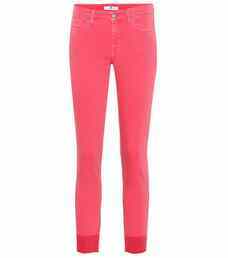 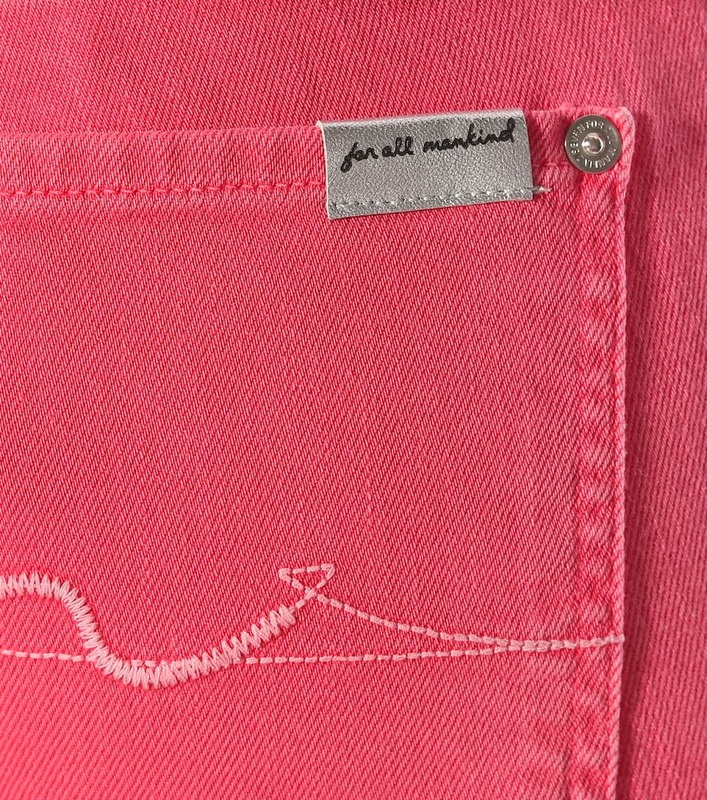 7 For All Mankind nods to the '80s with its latest iteration of the iconic Pyper skinny jeans, saturating them in a fuchsia-pink hue with an overdyed, raw hem. 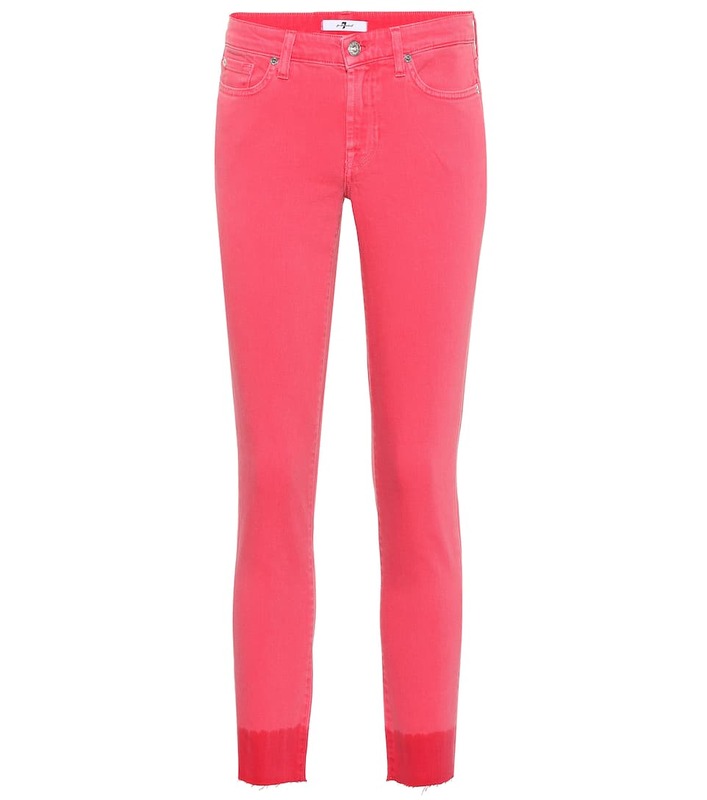 Crafted in Italy from stretch-cotton denim, the classic silhouette has a mid-rise waist and a slim fit through the leg. 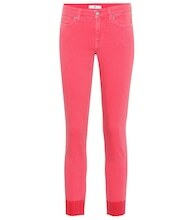 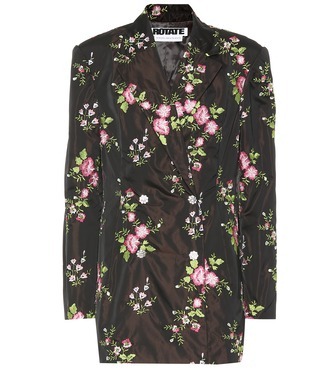 Wear yours with other bold hues for an extroverted weekend look.